Looking for a USED RT 155? 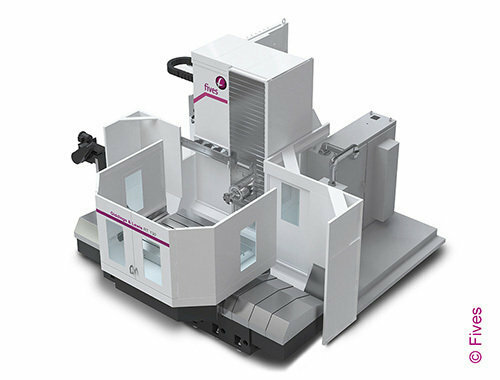 For maximum productivity at a minimal cost, the Giddings & Lewis T-bed horizontal boring mill is hard to beat. Fives Giddings & Lewis has a tradition of building rigid, accurate and reliable machine tools. The T-bed HBM carries on that tradition but at a price level that will appeal to every shop. Looking to Purchase a New GIDDINGS & LEWIS RT 155?